Betsy Bird is the Collection Development Manager of the Evanston Public Library, and the former Youth Materials Specialist of New York Public Library. 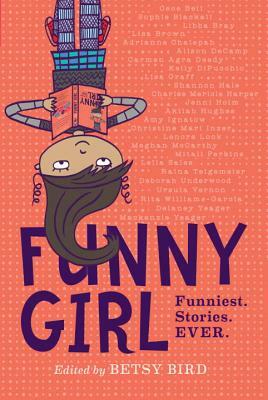 Betsy reviews for Kirkus, served on the 2007 Newbery Award committee, and her children's literature blog, A Fuse #8 Production, is hosted by School Library Journal. Betsy is the author of the picture book Giant Dance Party (Greenwillow, 2013) illustrated by Brandon Dorman, and a co-author on the nonfiction book Wild Things: Acts of Mischief in Children’s Literature (Candlewick, 2014) which she wrote with fellow bloggers Julie Danielson and Peter Sieruta.